The CAIT fears that Walmart will penetrate the retail trade through e-commerce and indulge in predatory pricing with deep discounting which will eventually create an uneven playing field for domestic players. 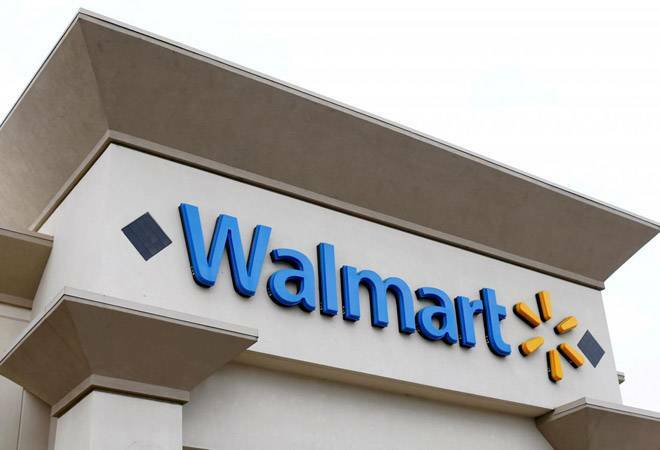 Weeks after Walmart acquired majority stake in Flipkart, the Confederation of All India Traders (CAIT) on Friday called the American retail giant 'a US version of The East India Company'. In a letter to Commerce Minister Suresh Prabhu, the traders body said: "Walmart is nothing but a US version of The East India Company which conquered the country." Flipkart sold its 77 per cent stake to US-based Walmart in USD 16 billion deal earlier this month. The CAIT fears that Walmart will penetrate the retail trade through e-commerce and indulge in predatory pricing with deep discounting which will eventually create an uneven playing field for domestic players. "It will source globally the cheapest material and will dump in the country to wipe out the competition. As of now, no rule or law exists which can put restrictions on such practises of any company," the letter stated. Accusing the US giant of having hidden agenda, the traders body said: "CAIT has decided to challenge Walmart-Flipkart deal since the deal is circumventing laws and will offend FDI policy once it is implemented and will create an uneven level playing field beside accomplishing hidden agenda of Walmart to reach out to offline trade through e-commerce way." The body also demanded that a national policy for e-commerce be framed at the earliest and a regulatory authority be constituted to regulate the online retail business in India. "...and till such time, the deal should be put in abeyance by the Government and a close scrutiny should be held in the entire deal," it said. This is the second letter the CAIT has written to Commerce Minister Prabhu. Earlier on May 7, the traders body had sought Suresh Prabhu's intervention ahead of the Flipkart-Walmart deal. It then said that the deal would encourage malpractices and predatory pricing in e-commerce industry. The CAIT had argued that the government should make it mandatory that such deals can take place only when 75 per cent of the sellers on an e-platform give their assent since they would be the worst sufferers. "In order to ensure free and fair e-commerce business in the country, we suggest that a policy for e-commerce should be finalised at an early date in consultation with all stakeholders including the trading community," the body had said. The CAIT has also challenged the deal in Competition Commission of India.